Newton at Home encourages all of our members to notify (or have family or friends notify) Newton at Home if you have been hospitalized. We are available to provide many services that you may need, even if you are not home. We do not provide medical services or personal care, but do provide valuable support services. 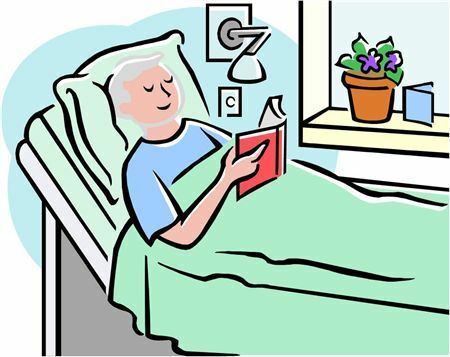 While you are in the hospital, we can handle trash removal, bring in your mail, and water your plants. It is important for you to know that your home is safe and secure while you are away, and we can help. Prior to your discharge from the hospital, we will also help prepare your home by restocking the refrigerator, arranging to be at your home to receive specialty equipment such as hospital beds, and picking up prescriptions. After you are discharged from the hospital, rehabilitation facility or otherwise as you need, we can provide transportation for follow-up laboratory, radiology, physical therapy, or physician appointments, take out the trash/recycling and run errands for you until you are feeling well.